If you are a new mom, a fussy baby is one of the last things in the world that you want. You are already often sleep-deprived, tired, worn-out and just want your sweet baby to look back at you lovingly and not fuss and scream. How do you know if your baby’s fussiness is “normal?” Every baby is different, but in general, it’s common for babies to cry and whine for up to three or four hours each day. Most babies will fuss for short periods of time, stopping when their needs are met. If your baby seems to cry or fuss for hours at a time regardless of what you do to make them happy, you should talk to your doctor to make sure there are no underlying conditions causing your baby pain or discomfort. Now, what are the most common reasons for a fussy baby? We’ll discuss five of the biggest complaints that may be swirling in your baby’s head, but sometimes they simple want you to pick them up and hold them close. 1. Your baby is hungry. Even if you just fed your baby or it’s not time to feed according to your schedule, there’s a chance that your baby is ready for nourishment. 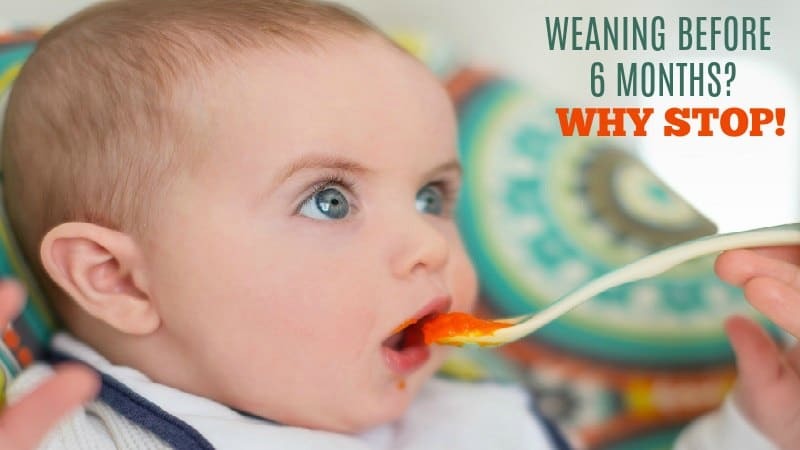 It’s common for babies to get a bit fussy as they start to get a little hungry, but it will work up into harder crying and a complete fit when they get really hungry. Your baby may also want to feed for the comfort and sense of security, so the demand for feeding isn’t always about nourishment for energy and growth. 2. Your baby is too cold or too hot. Infants and small babies can’t take off a layer when they’re too hot or wrap up in a blanket when they get chilly. They need you to dress and bundle them appropriately, but that takes a bit of guessing. You will eventually learn whether your baby is naturally cold or hot natured, how tightly they like being swaddled and whether they appreciate the warmth of socks or feel too confined and overheated in them. 3. 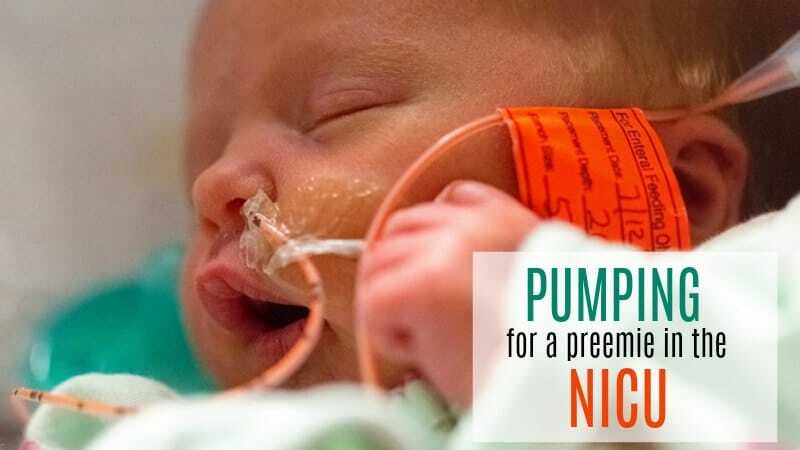 Your baby is ready for a nap or bedtime. Even if you’re trying to work your baby into a routine sleep schedule, they will get fussy when they’re ready to sleep. If they’re not in an environment and position where they can easily drift off to sleep, they will fuss until you put them somewhere conducive to rest. 4. Your baby is overstimulated. This one can happen so quickly! Every sight and sound that your baby experiences is new and exciting. Young babies can easily become overwhelmed if there are too many people in the room or if there is a lot of motion and sound in the surrounding environment. 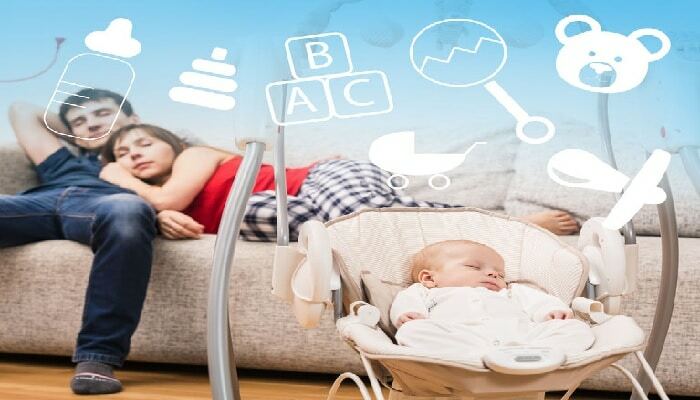 You will earn with time how much stimulation your baby can take before they need some quiet time, but until then, an active environment may bring out the fussiness. 5. Your baby isn’t feeling well in general. Is baby too hot or too cold? Does she have a fever? Could it be a medical issue like an ear infection? Just as adults have days when they simply don’t feel well, babies can have their days as well. Perhaps your baby is coming down with a cold, or maybe they’re just going through growing pains and need to fuss about it a little. 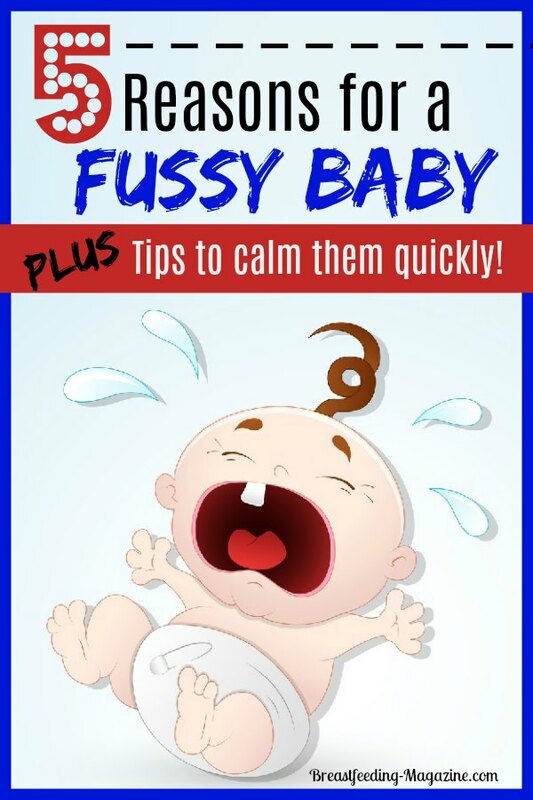 Whether it is general fussiness or colic, there are several ways for us to try to soothe a fussy baby. 1. Tummy massages often work to soothe fussiness. Just lightly rub the tummy until your baby gets quiet. 2. A ride in the car does the trick for mine. He falls right to sleep. Some moms have used the top of the clothes dryers when they are on. The gentle motion rocks them to sleep. 3. The baby swings worked on my oldest. She would swing in there for the longest time often falling asleep in the process. 4. Try feeding more often but lesser amounts. Your fussy baby may just have a hard time digesting larger meals. Don’t force a breastfeeding baby on a schedule that makes her stuff herself. 5. Make sure to burp your baby after each feeding. 6. Take your baby for a walk in the stroller. As your baby is watching the world around him, his mind gets off him wanting to fuss. 7. Try to keep your baby’s environment non-stressful. If there is stress in the home, the babies do pick up on it. They will react by being fussy. The calmer you stay and keep the home the calmer the baby may be. Calming music may help this. Over-stimulation can cause fussiness! 8. If you are stressed for any reason, then call a relative or other person to take care of the baby until you get yourself together. Go take a shower or go get a massage and chill out. 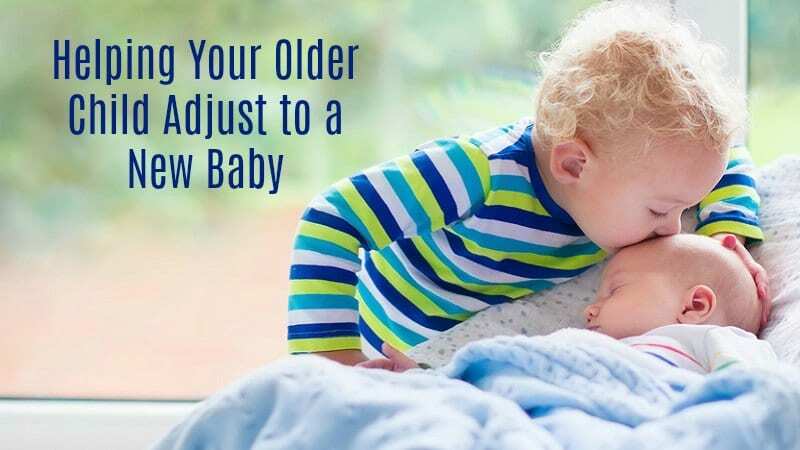 You will be a better calming force for your baby afterwards. 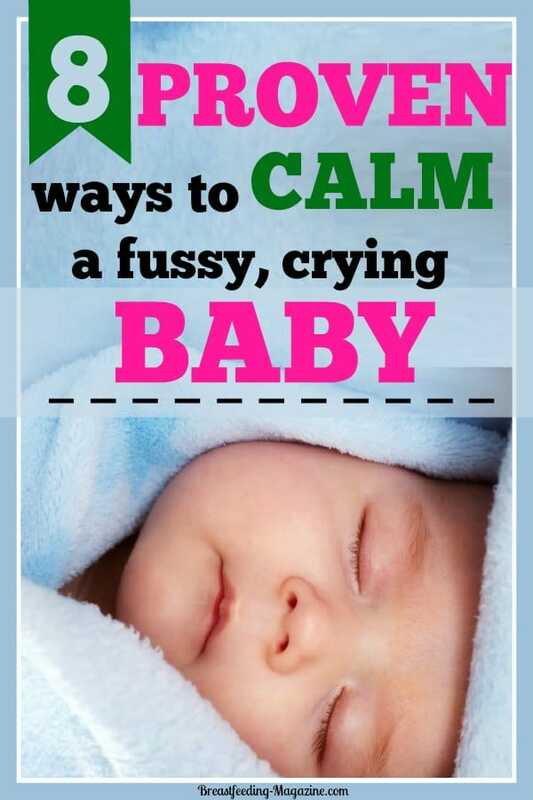 When your baby starts to fuss, it’s important to stay calm and do what you can to make them happy. In some cases, there’s nothing you can do but pace the floor or get out the rocking chair until the baby’s blues pass.